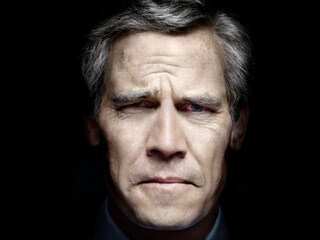 Here’s a photo of Josh Brolin as George W. Bush, from Oliver Stone‘s upcoming movie about our current President. Question: if moviegoers have shunned features about Bush’s main legacy (Iraq), and have avoided Stone’s recent features (“Alexander,” anyone? ), what in the world made investors in Stone’s latest project think anyone would get off their comfy couch to watch a flick about the worst President in our lifetime? We Told You She Was Hot!